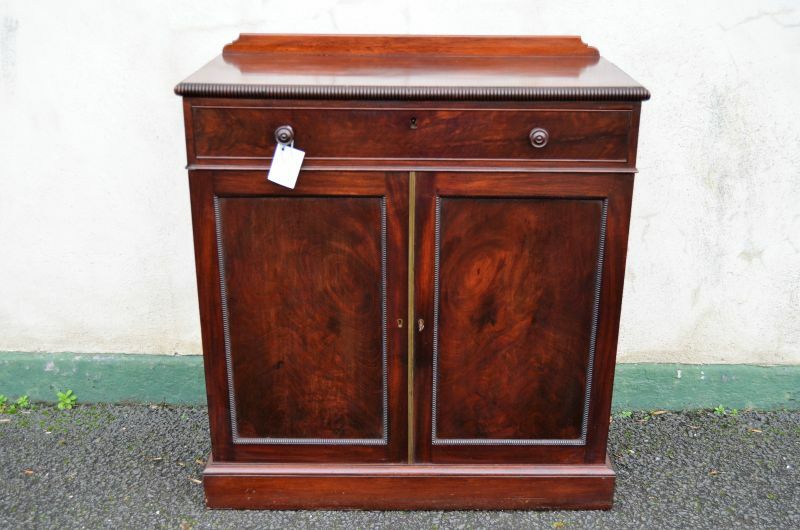 Ballinderry Antiques is probably Northern Irelands biggest antiques and fine furniture shop supplying antiques to Northern Ireland, Ireland the United Kingdom (UK), Europe and beyond. Donald McCluskey, previously of Oakland Antiques in Belfast is the owner and has been operating in the antique business for over 30 years. 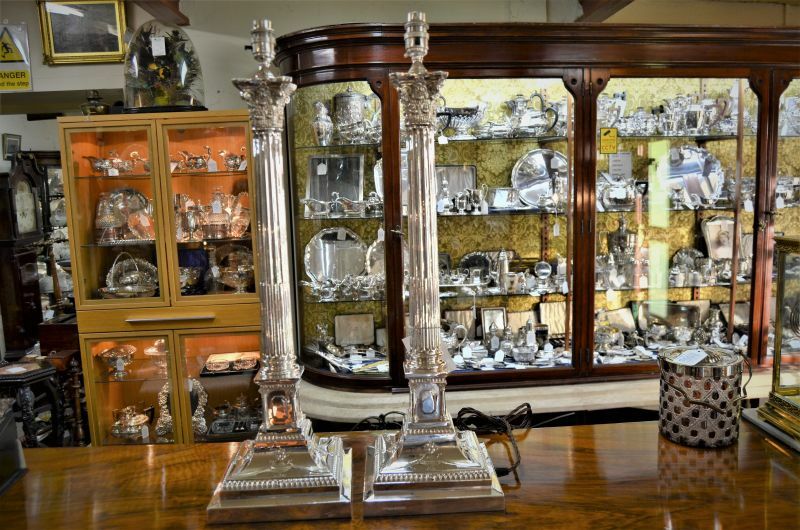 Ballinderry Antiques has 3 extensive floors of antiques including fine antique furniture, silver porcelain, glassware, clocks and much more that we are sure you will find very interesting. Pieces include vintage pieces and pieces from the Victorian, Georgian and Edwardian periods. Our antique shop is conveniently located outside Lisburn, not far from junction 8 on the M1. Just take the A26 north for a few miles and Ballinderry Antiques is on the left. Click here for our location. 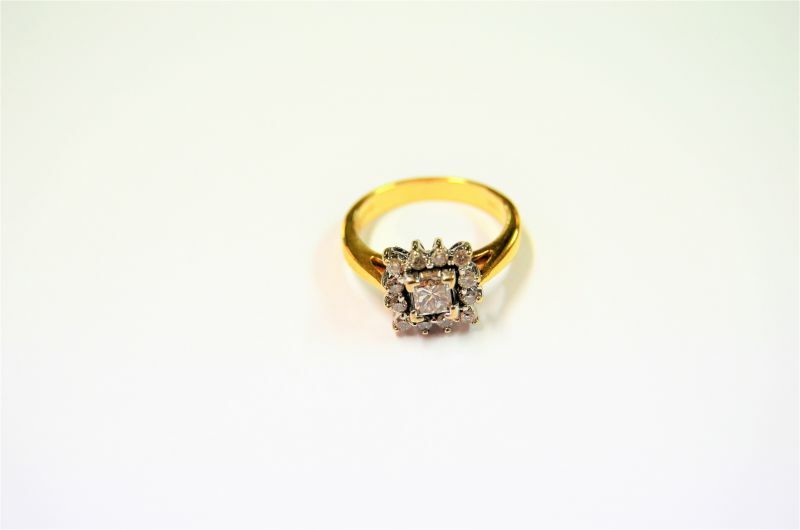 We have recently added a new section for antique jewellery which includes diamond rings, necklaces, bracelets and brooches. So if you are looking for a special piece of jewellery at a reasonable price we stock many different precious stones such as diamond, sapphire, emerald, rubies, amethyst and much more. See our range. Our wide selection of pieces and fine furniture are available for hire to the theatre, television productions and film industry, more information about our prop hire service. We are always getting new stock in, however if there is something in particular that you are interested in, give us a call on +44(0)28 9265 1046. Or if you prefer fill in our online enquiry form and we will get back to you. Don't forget we ship outside of the United Kingdom & Ireland to Europe, USA, South Africa, China in fact we ship worldwide. A selection of our items are on this website, a much wider selection is available across our 3 massive floors in store. 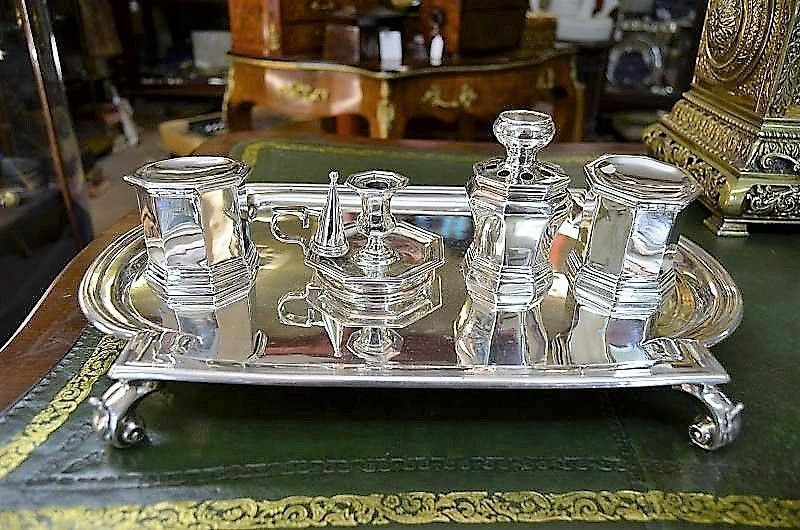 More items are available in Oakland Antiques, 135 Donegall Pass, Belfast. We're here to help, if you cannot find that antique that you are looking for or you would like some more photos or video taken of a particular item then please do not hesitate to contact us.